After a truly thrillifying tour of sell-out shows, WICKED has performed more than 255 playing weeks in over 13 cities, playing to more than 2.8 million patrons throughout Australia and Asia. 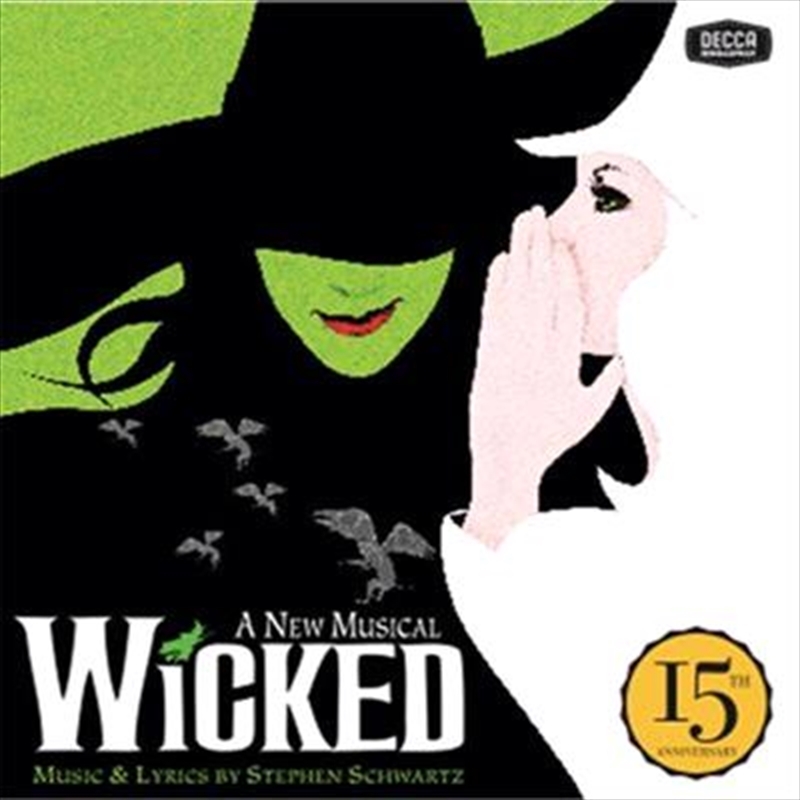 Now, after 15 years, comes this special anniversary edition featuring the original Broadway cast, such a vocal powerhouses Kristin Chenoweth and Idina Menzel. Guest vocalists include Ariana Grande, Adam Lambert, Ledisi, Pentatonix.